Many of you have asked me anout Alloy Gas tanks, well, I am now in talks to have these made and available for about $500 a tank. 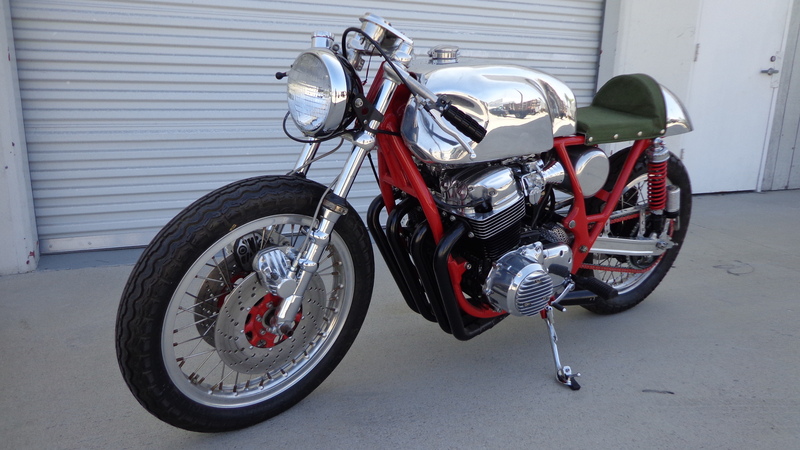 Not sure who is interested but thats a great deal and will look like mine that is on my Cafe Racer. 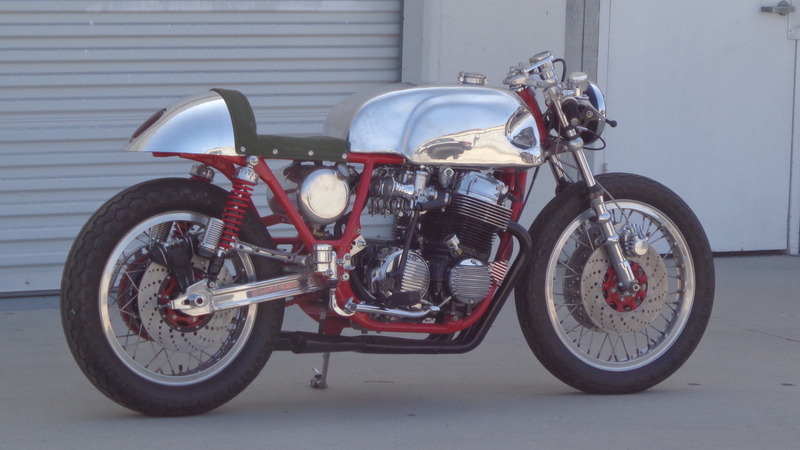 If you have a CB750 K model from 1969-1976, then this might be right up your alley? And, if you are interested in having one of these beauties, then just drop me an email at carpy@carpyscaferacers.com and I will put you on the list. 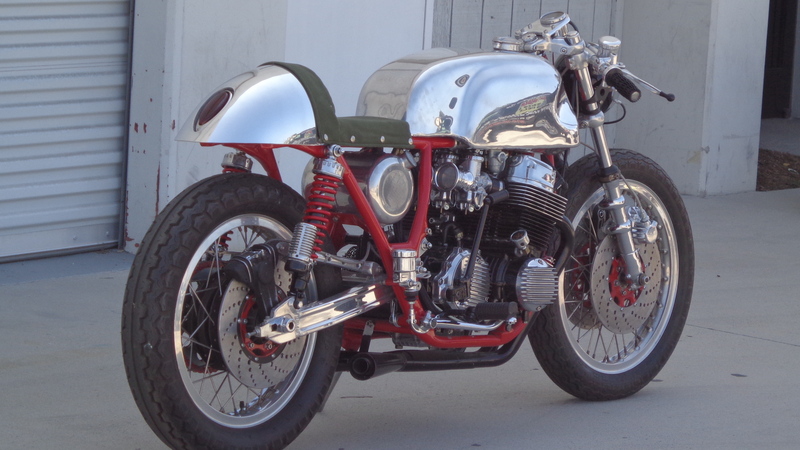 These will be a polished alloy and ready to rock on your inline Four motorcycle, so stay tuned….. 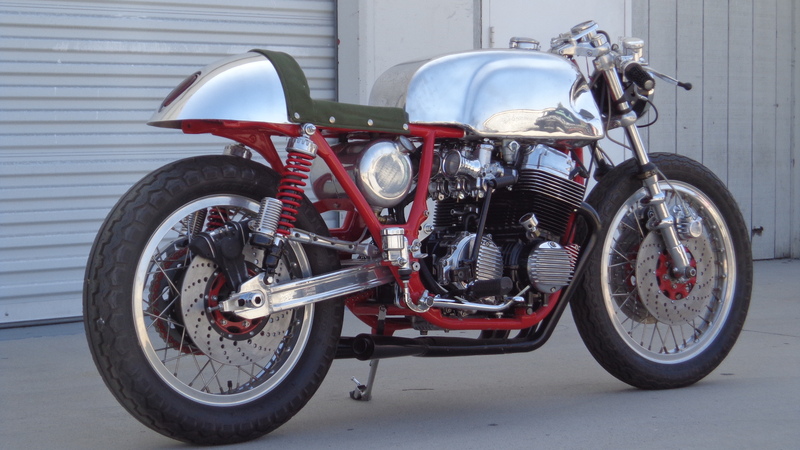 This entry was posted in Blog and tagged ahrma, alloy tank, aluminium tank, cafe racer, cafe tank, cb750, cb750-4, cb750k, custom, Honda, manx tank, racing, ton up, vintage motorcycle.